Contribute to the CircuitPython weekly newsletter! 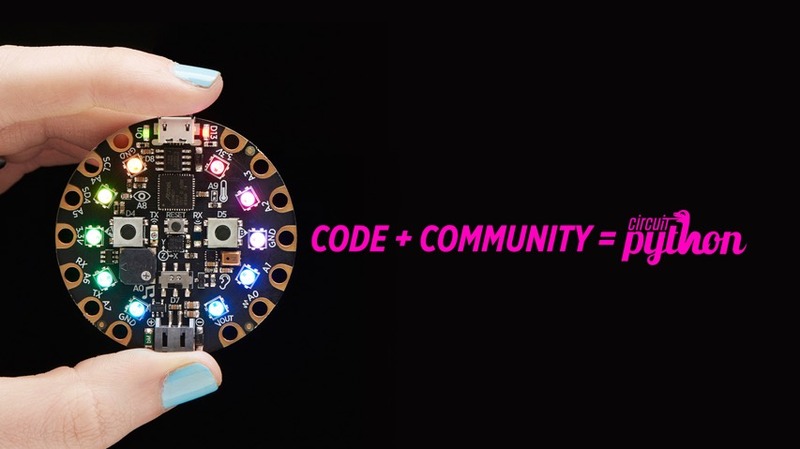 @adafruit on @github #CircuitPython « Adafruit Industries – Makers, hackers, artists, designers and engineers! Each week we have Python + hardware news, MicroPython news, and of course CircuitPython news. From cool jobs, to projects, to events – it’s all there. Here is the latest one. To make it super easy for anyone to contribute recommended links, we’ve put the newsletter itself on GitHub. Anyone with a free GitHub account can contribute! The upcoming one is here circuitpython-weekly-newsletter/2018-03-27-weekly.md. Have an idea for something we should share? 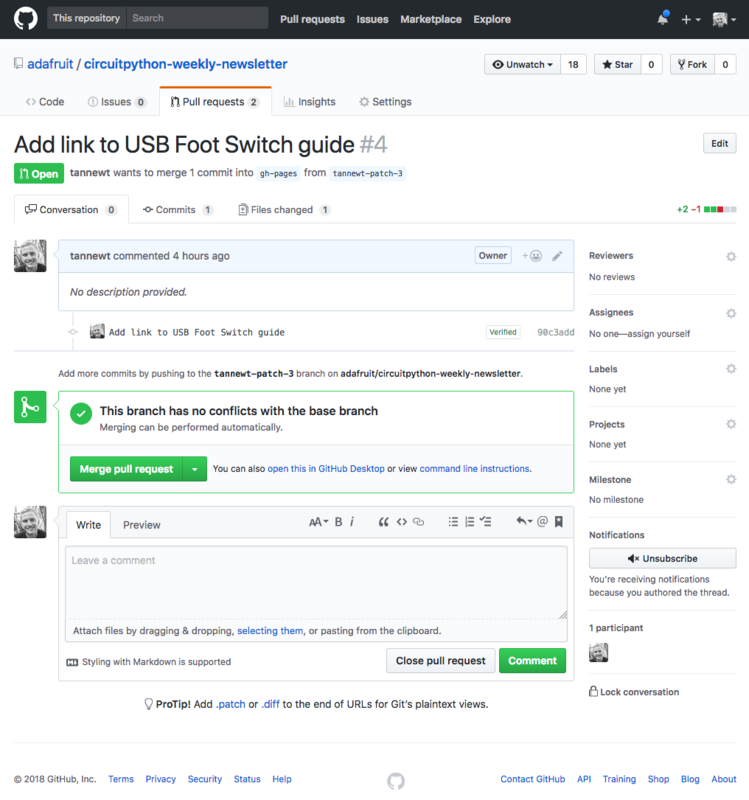 Here is how you can submit a pull request (PR) with a link. Start by logging in to GitHub and visiting the markdown (.md) file below. To add stuff… click the pencil icon in the top right here: https://github.com/adafruit/circuitpython-weekly-newsletter/blob/gh-pages/_drafts/2018-03-27-weekly.md Use markdown to add links, text, etc. Once done, to create a PR, select the “Create new branch” option at the bottom of the page. To create a PR then you select the “Create new branch” option at the bottom of the page. 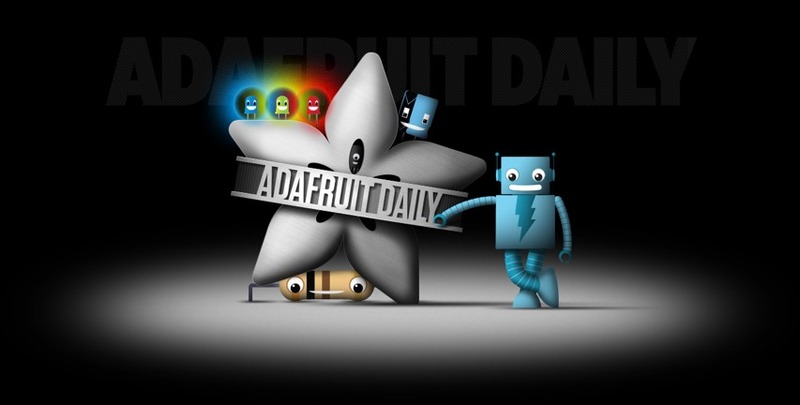 Once submitted, the Adafruit team will review it each week, make sure the suggested changes fit with the newsletter. The newsletter is sent out every Tuesday. Have questions? Ideas? Visit our Discord server and join the CircuitPython community. At this time there are 1,550 subscribers (CircuitPython) and on Discord 4,668 members.